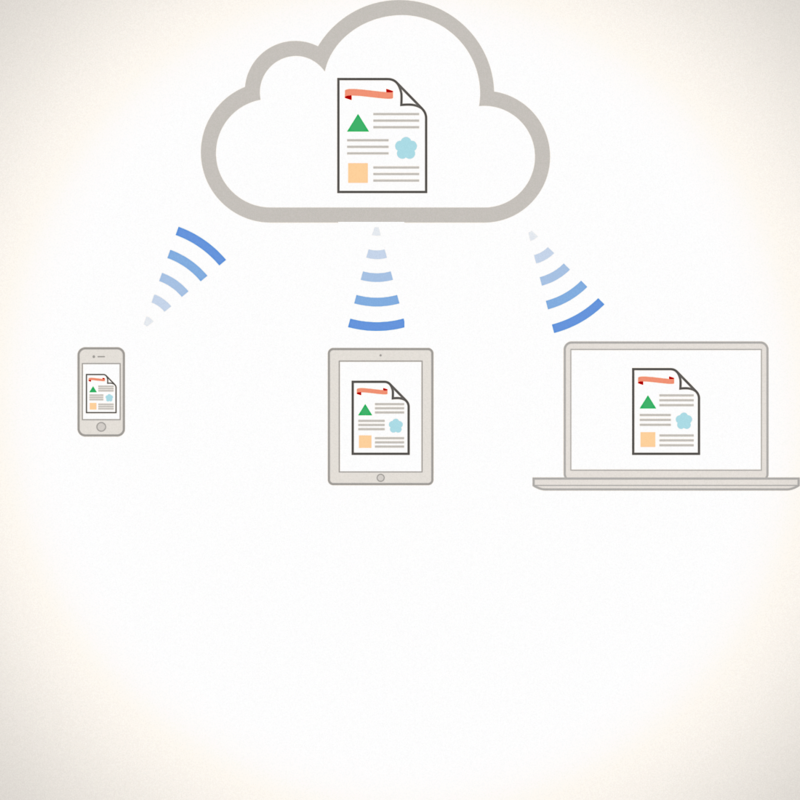 Sharing documents over Apples new iCloud iWork is a snap, but does it compete with Google Docs in the way that Apple’s keynote last week presented it? 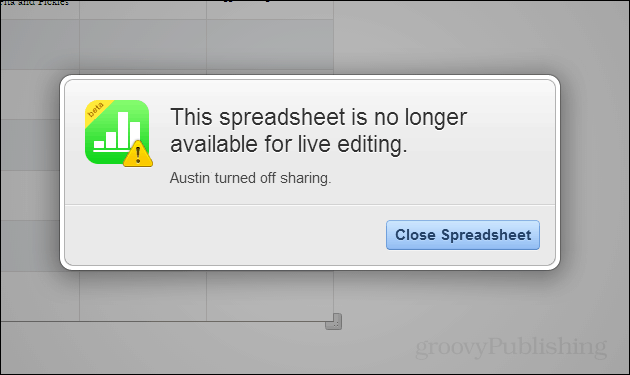 All modern production software comes with some sort of collaboration tool or feature. Apple’s iWork suite available over iCloud is no exception. It doesn’t yet offer much in terms of managing document permissions, but at least its there. Apples current sharing implementation relies on unique URLs that grant both read and write access. The cloud suite is technically still in beta so things could change in the near future. Let’s take a look at it. 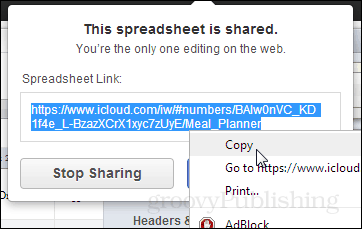 A the top-right corner of the editor click the Share button, and then click the blue Share Spreadsheet option that populates beneath it. Whoever you send this URL (link) to will be able to collaborate with you on the document. Now keep in mind that once the URL is out there, people can continue sharing it with or without your consent, so if it’s a confidential doc then be careful who you give access. When you stop sharing the previous URL is destroyed and a new one is created. 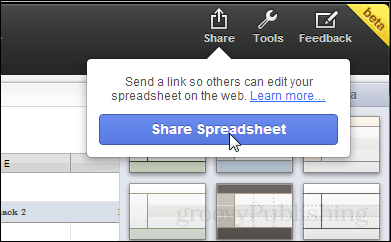 This means that anyone with the old URL will not be able to access the document unless you send them the new link. 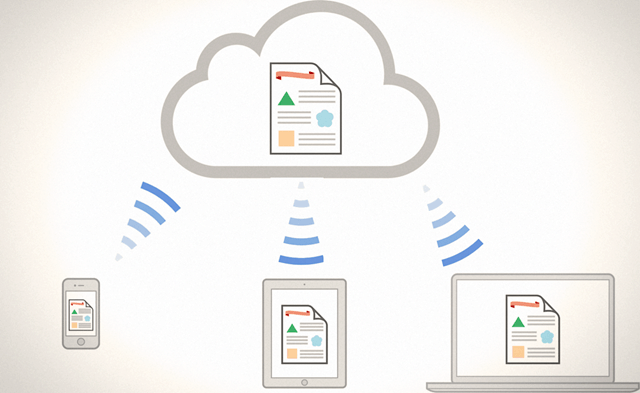 How does iCloud’s iWork do with real time collaboration? It left me unimpressed. No doubt the first comparison I came up with is Google Docs, who is currently the best, and iWork sadly fell drastically short. Changes appear in semi-real time. This being that there is no cursor to track where editors are currently working, and changes don’t appear instantly as they are being made. Check out the video below for a brief preview of the comparison.